Approx. 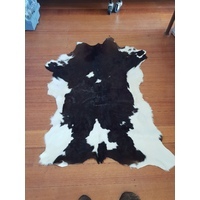 size - 90cm X 65cm. 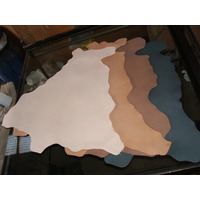 Australian commercially produced calf skins professionally tanned by us in Australia. All our skins are finished to an exacting standard, ensuring a soft luxurious skin. Skin in picture is actual skin you are buying.